"Oh Moses, Moses, you stubborn, splendid adorable fool!" For those in the US and Canada, don't forget to watch THE TEN COMMANDMENTS Saturday on ABC, 7 pm EST. 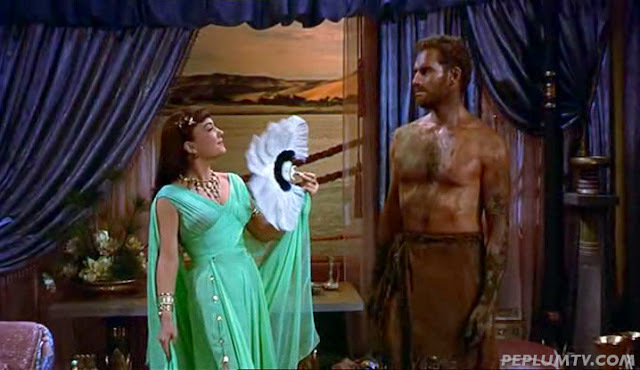 Starring, among others, super camp Anne Baxter and Charlton Heston. It's an annual tradition! I live in South America, The Ten Commandments and Jesus of Nazareth were aired on the same schedule, very difficult election! fortunately I could watch the crossing of the sea in the first one and the last words in the second one.